Emmanuel Family & Child Development Center has been serving the urban core community of Kansas City, MO since 1986. We are committed to providing outstanding early childcare services in a safe, loving, and educational environment for children in poverty through empowering their families through advocacy, emergency aid, and education. The mission of the Emmanuel Family and Child Development Center is to ensure that all children living in poverty have access to a high quality early educational learning environments, which stimulate the physical, social, emotional, and intellectual development of children and ensures school readiness, in addition to providing supportive services to families. 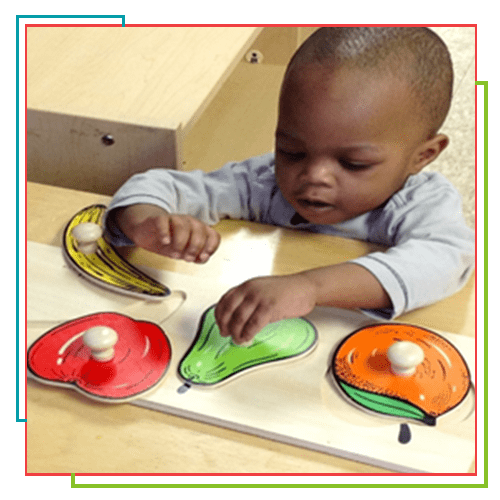 Emmanuel Family & Child Development Center is an accredited, not-for-profit organization that began in 1986 formerly known as Christian Community Preschool. Emmanuel Family and Child Development Center began with an initial enrollment of 42 children and had grown to the current enrollment capacity of over 200 children. Continued growth and an expansion of services are a few of our company goals. 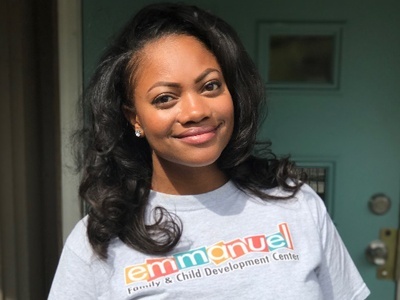 As Executive Director of Emmanuel Family & Child Development Center, Deborah Mann has a lifelong mission to deliver a nurturing environment and a quality early learning foundation to help children become confident future leaders who love who they are and what they do. Deborah founded Christian Community Preschool in 1986. She has thirty years of experience working in the field of early childhood and managing programs. She has worked with urban core children and families at all capacities focusing on the needs of children who are at the greatest risk. Deborah has an associate’s degree in early childhood development, a bachelor’ degree in child and family studies, and is currently working on her master’s degree in curriculum and instruction with a minor in counseling and psychology. As the HR Director of Emmanuel Family & Child Development Center, Denise Crawford has played a significant role in the development of the entire organization and its operations. Denise joined the center under its previous name of Christian Community Preschool in February of 1997. She is responsible for all center operations and assumes all Director responsibilities and duties in the absence of the Director. Denise received her bachelor’s degree in business administration with an emphasis in finance and a minor in economics from the University of Missouri – Kansas City in May 2004. She attended graduate school at the University of Phoenix in the spring of 2005 working on a master’s degree in human resource management. She has also taken several classes in early childhood at Penn Valley Community College. Currently, she is working towards earning her bachelor’s degree in early childhood at the University of Missouri – Kansas City. 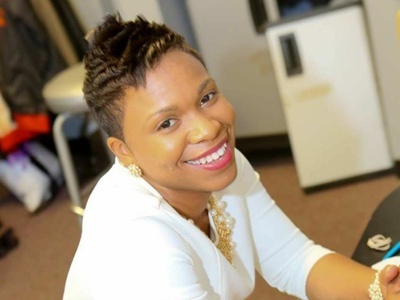 Markeya Bragg joined Emmanuel Family & Child Development Center in February of 2001 as an Infant/Toddler Lead Teacher, then a Preschool Lead Teacher in 2006, and now she serves as a Supervisor. In her current role, she oversees the development of curriculum and training for Emmanuel’s teaching staff. 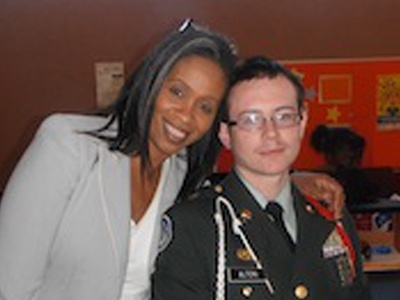 Markeya has worked in the early childhood field for over fifteen years. She graduated from Penn Valley Community College with her associate’s degree in child development in 2014. She is currently working on her bachelor’s degree in early childhood at Park University. There are a lot of factors you must consider in selecting a childcare center that is suitable for your young ones. Choose one that puts the safety, security, and development of your children at the top. Bring them to Emmanuel Family & Child Development Center. We are licensed by the State of Missouri and accredited by Missouri Accreditation. Give us a call today to learn more about our childcare services. You may also download official family and staff handbooks.